It may ruin you from being able to use any other simple syrup or sweetener for cocktails ever again. Notes: This is a sugar cane syrup (which is essential for a number of cocktails) imported from Martinique.This is a very special product with a unique taste.It may ruin you from being able to use any other simple syrup or sweetener for cocktails ever again. Appearance: The same golden color as a extra light amber Maple Syrup (usually first run and unavailable unless you know someone) – a pale golden color. First Impression: Sugar sweetness overlaid with grassy/woodsy notes,like you are actually in a cane field or the smell from moving through some high dense grass. Very distinctive and indelible. Taste: Wonderful thick body, cane fiber/wood mingled with the sweetness of real cane. Drinks: Works wonderfully – not sticky or cloying like corn syrup – much more depth than simple syrup in the drinks we tried. This is the sweetener for Petite Tea! Bottle: Generic clear glass, and NO frosting unlike the sea of others. 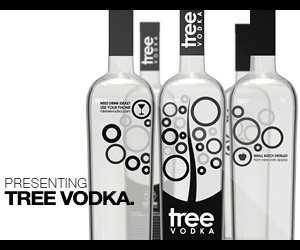 Simple paper label and graphics pasted directly onto the glass. Screw cap closure. Final Thoughts: Really helps one appreciate where rum (especially Rhum Agricole) comes from. It also shows you what a dramatic difference there is between simple syrups (usually a admixture of sugar and corn syrup) and the real thing- much like real maple syrup and the sludge that most restaurants serve or that comes out of a squeeze bottle. An excellent value for the money. A well made and must product that is a great addition to anyone’s bar who is at all serious about cocktails- rum cocktails in particular. You don’t use much of it in a drink but wow, what a difference it makes! 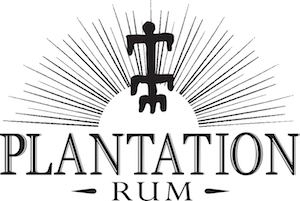 (THE Rum site on the web) to learn more about Petite Cane and virtually every facet of information about any rum.